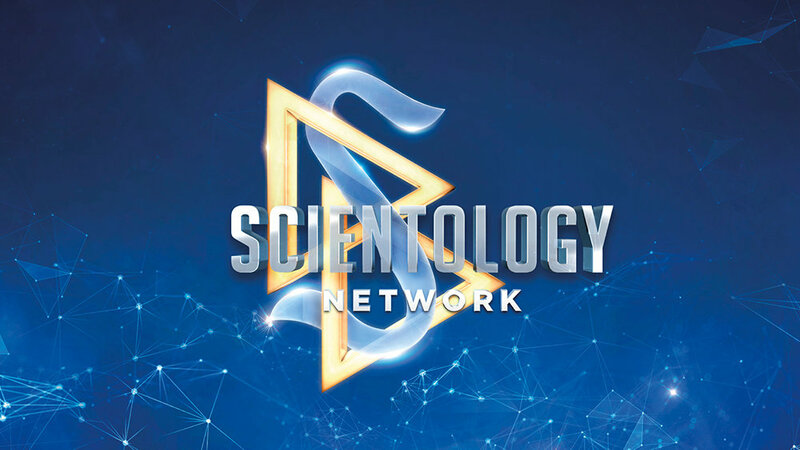 You may download and use these resources to promote “Voices for Humanity: Darren Tessitore” across the internet and social media. You may download and use these resources to promote “Voices for Humanity” across the internet and social media. 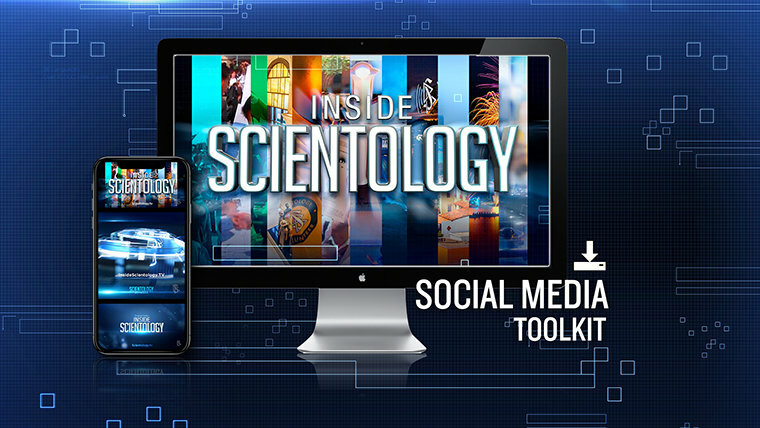 You may download and use these resources to promote “Meet a Scientologist” across the internet and social media.